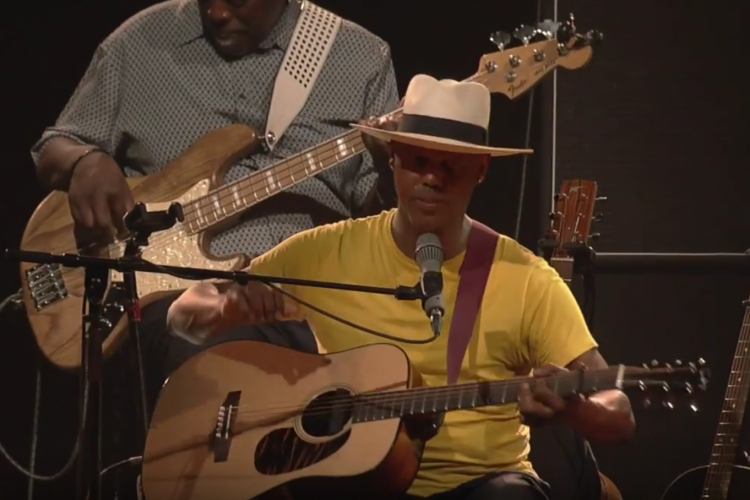 Blues meets gospel and soul with Eric Bibb’s versatile guitar playing and vocals. His ability to meld traditional rootsy American blues with a contemporary flavour has kept him at the top of his game in a five-decade career, which has seen him release 36 albums and work alongside Ray Charles, Robert Cray and Taj Mahal. Eric Bibb latest album, Migration Blues is out now.